To supply the proper amount of fuel to the carburetor and Cheater System, a fuel pump must be used that is designed to operate between 5 and 10 psi, with a flow rate of 0.1 gallons per hour per horsepower at 6 psi. For example, an engine that produces 450 horsepower when the Cheater System is activated will require a fuel pump that flows at least 45 gallons per hour at 6 psi. 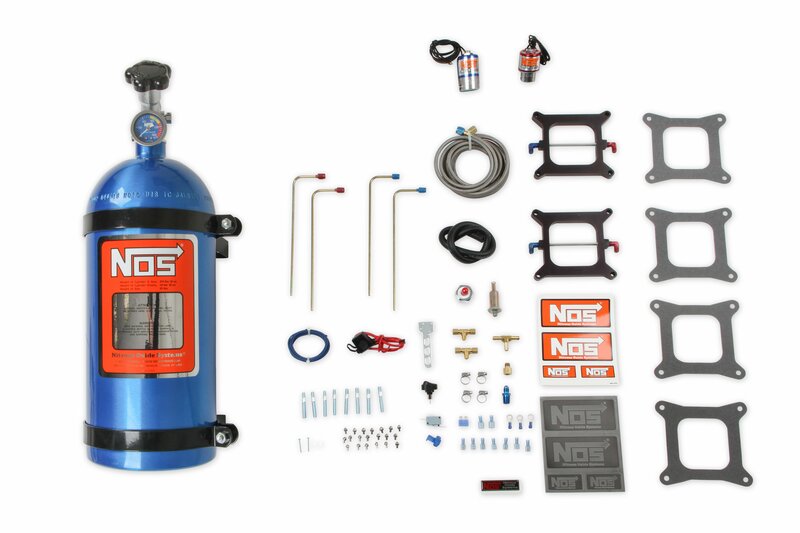 The NOS Cheater system is designed for use on 350 CID or larger, carbureted engines. 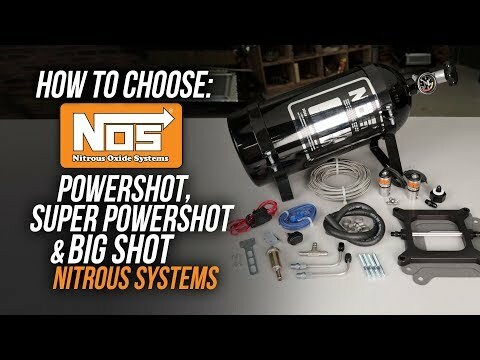 It uses large nitrous and fuel solenoids and can be adjusted to any desired power level from 150 to 250 horsepower, in a matter of seconds. 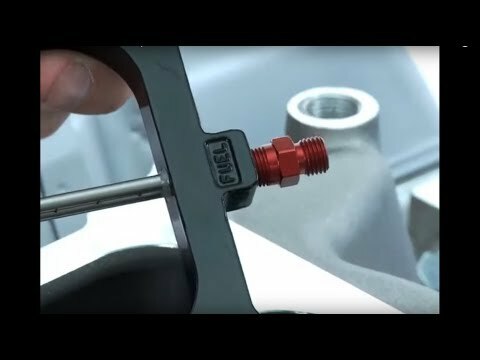 Cheater systems are easy to install and utilize a 1/2" thick injector plate which fits between the carburetor and intake manifold to provide ample hood clearance.